Don't worry, I didn't travel all the way to Hawaii and forget to take my Nikon. The camera that takes all of the "good" pictures....I did remember it, along with about 329 other items. Just not the charger for it. and it died on me not even half way through the trip. 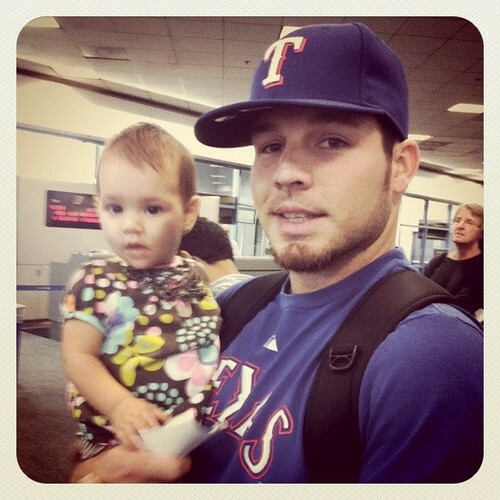 Brandon feels the need to sport his Texas Rangers attire whenever he travels. You don't believe me? I wish I was kidding. 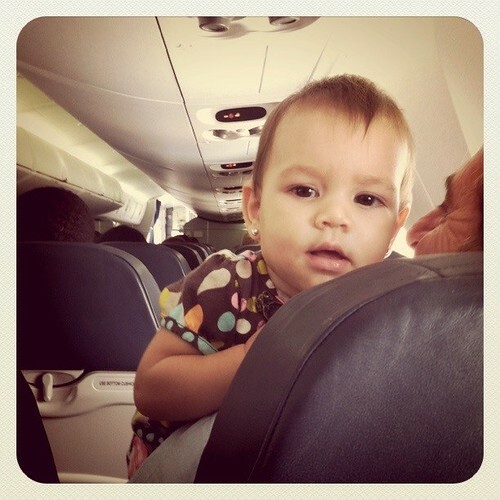 This was Mia's first plane ride. She did ok. Except that it coincided with a new trick she learned called scream as high as Mariah Carey when you either want something or don't like something. It's interchangeable. She fell asleep for most of it, much to the relief of the old guy behind us. My view as I laid by myself at the pool. It was so peaceful. Until an old japanese man showed up in a speedo. Then it was time to go. 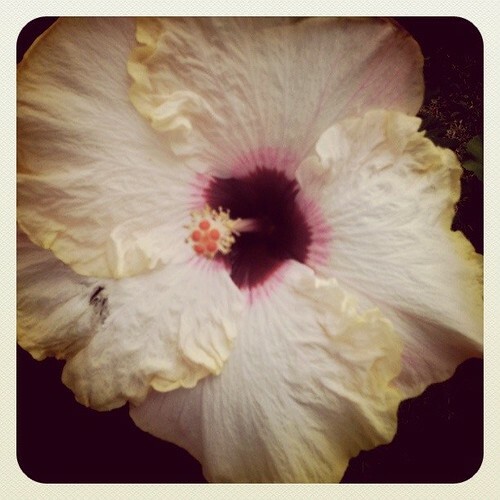 A pretty flower on one of our walks down Waikiki to dinner. We walked a lot. We ate a lot. It evened out, I think. We stumbled upon this guy one night. You know. 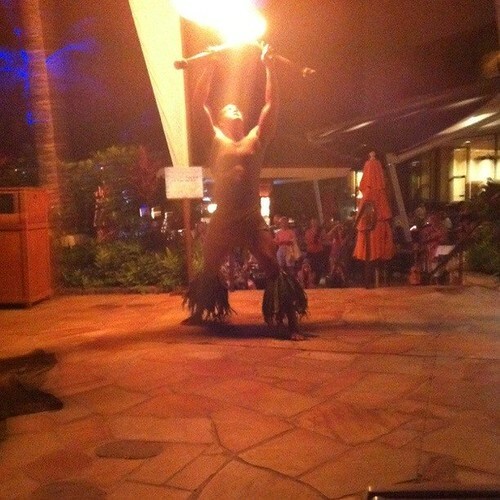 No biggie just playing with fire. My little sister Jacquelin at Makapu'u Beach, 28 weeks along. Isn't she cute? 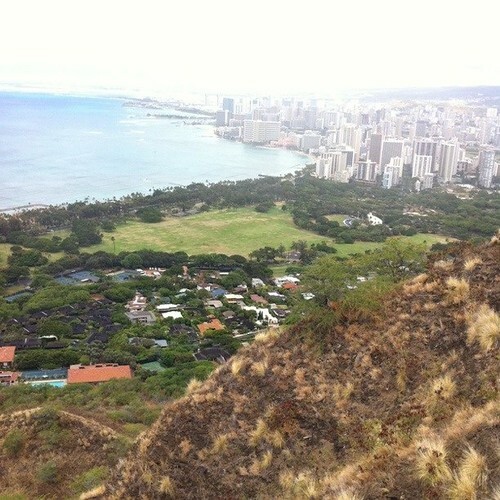 At the top of Diamond Head after climbing it. I think Mia was trying to tell us she was ready to go. The shades of blue in the water were unreal. 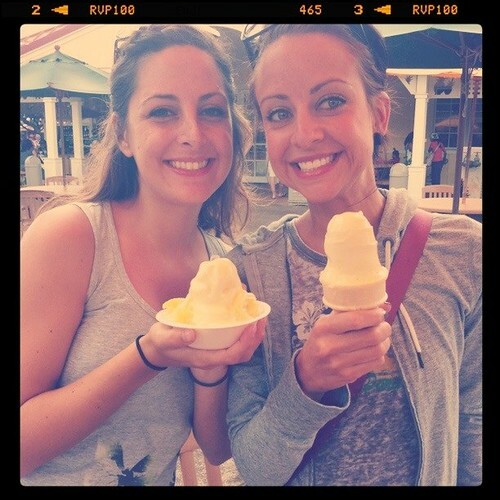 My cuties seesters at the Dole Pineapple Factory. The pineapple ice cream is simply delicious. In fact we saw the signs of a possible addict when we let Mia have her first taste. Let's just say the Mariah Carey scream came out a time or two. Or every time we took the ice cream from her. Mia and I hung out at the hotels lagoon one morning while Brandon was at one of the early conference sessions. It was sweet and peaceful. Did I mention she crawled off the bed the first day we were there and got a nice rug burn on her nose? Major mom guilt over that one. Especially every time a tourist would stop to say how cute she was, then ask what happened to her nose. I made up for it by letting her sleep in our bed. 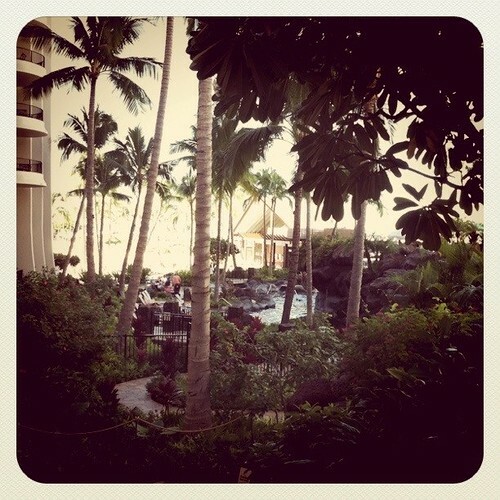 A path down to one of the pools at our hotel. Think if I blink and wish hard enough, I could go back just for an afternoon? Brandon's birthday lunch. Mia's face cracks. me. up. A picture of our last supper before leaving the island. 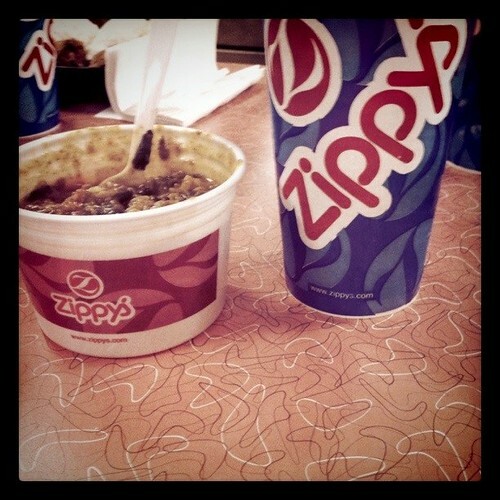 Zippys. We used to eat here alot when we lived there. They have some yummy chili and rice! Not to mention Napoleans Bakery is attached to it which is where and how I gained most of my Asher pregnancy weight. We were so happy to see the kiddos again. Bella wanted her t-shirt on right away. Then she wanted a picture in it. 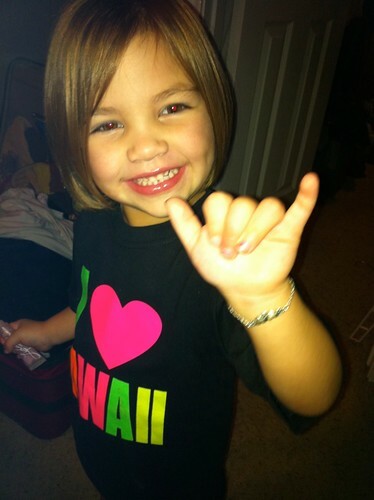 It took about 10 minutes for her to figure out the hang loose sign. tricky tricky. We're getting back in the swing of things after all of the busyness that led up to our trip. We had such a good time, but there is truly no place like home. Miss thing was still on Hawaii time for most of the week (they are 5 hours behind us} This was her almost every night at 1am. Looks like fun. I understand the scream. My 9 month old is the same way! Sorry about the dead camera, but you captured some awesome shots with your phone. Thanks for sharing. Can't wait to see it in person one day! 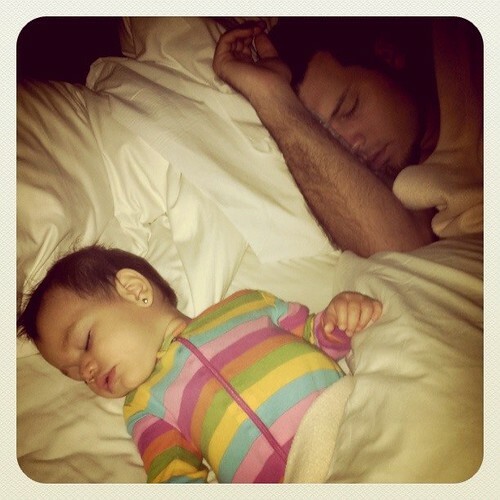 adorable I love the pics! 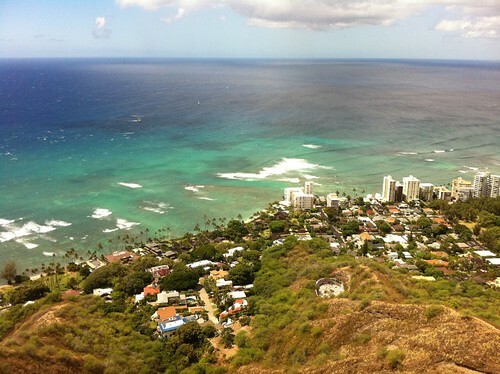 Hawaii looks amazing! hope I get to go someday! 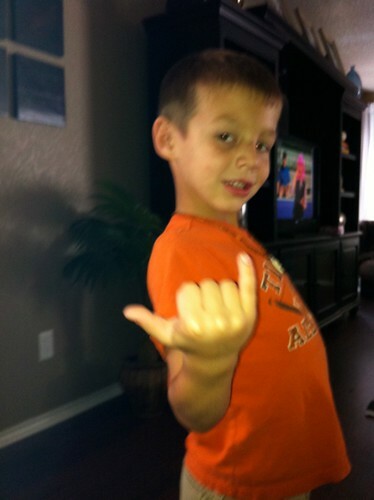 Your littles is adorable! Wow I love these pictures! 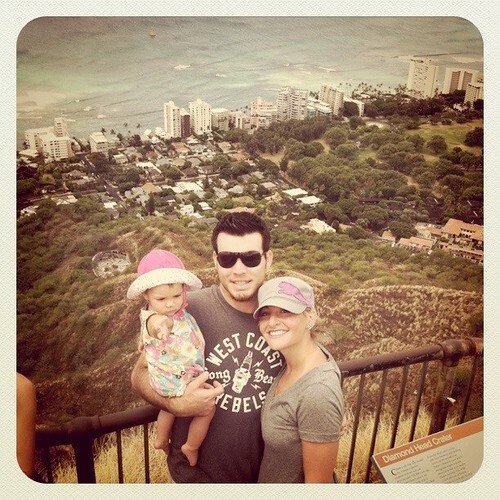 And WOW so jealous you got to go there! Love your blog hun. xoxo. BEAUTIFUL. 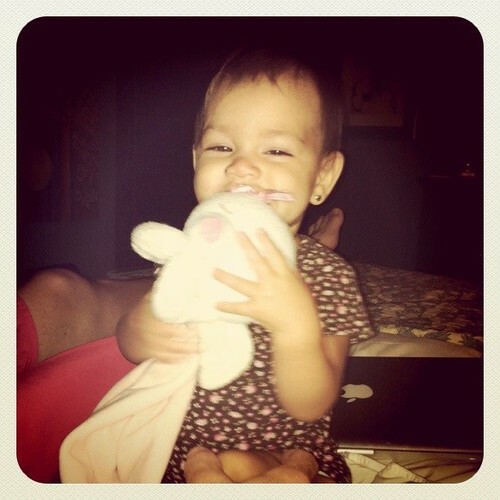 looks like you had an awesome time :) mia is hilarious and so freakin cute. you can see her little personality already. love ya! Hey girl! This is Pamela @ the french bird! How are ya doing?? 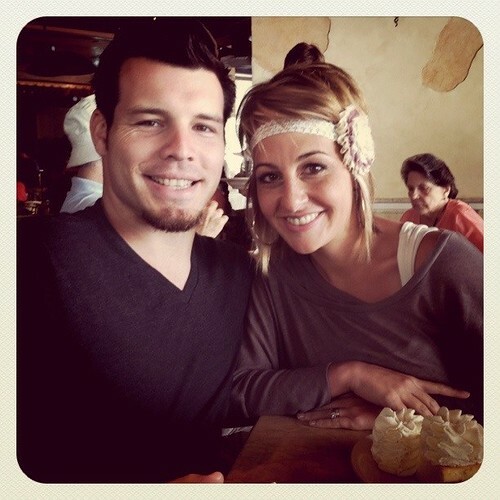 I'm so glad I found your blog, I love it!!!!!! 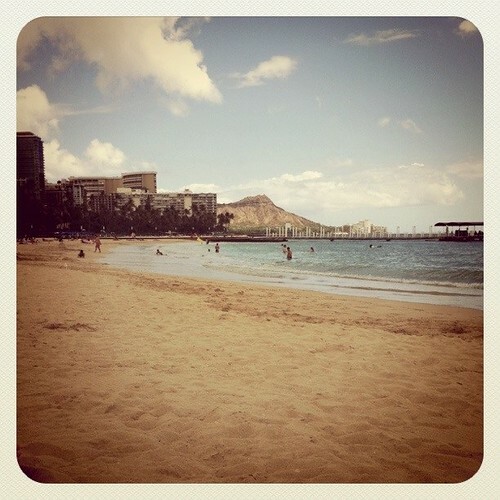 goodness, Hawaii is gorgeous and I hope I get to go there some day! Meanwhile, a lake around here in NC will suffice! And I hear you about the Mariah Carey voice... I have a 2 year old BOY that recently discovered he can also "sing" very high! haha =D Tons of hugs for you, girl! 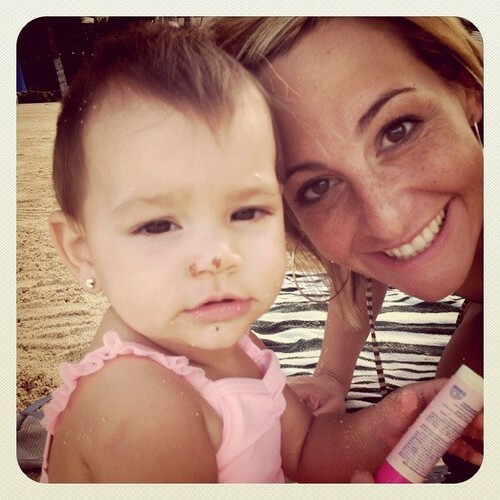 Cute cute pictures! 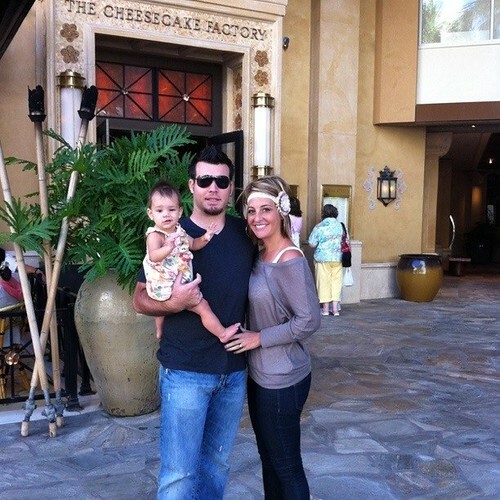 Thanks for commenting on my blog so I could come find yours! I love finding other women who are living out their faith in God. So wonderful to read about and see! Looks like you had fun on your vacation! But a bummer you forgot the camera cord! 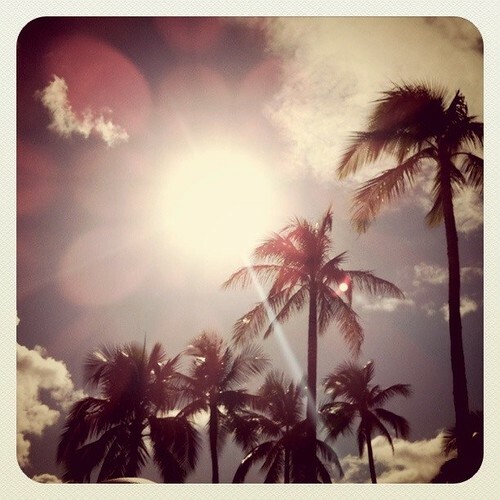 i love the palm trees by the pool photo!